Are you on Google? Advice From Google! Learn how to make your site available to appear in Google products. To determine whether your site is currently included in Google’s index, do a site: search for your site’s URL. For example, a search for [ site:wikipedia.org ] returns the following results: http://www.google.com/search?q=site%3Awikipedia.org. The site isn’t well connected through multiple links from other sites on the web. The site launched after Google’s most recent crawl was completed. The design of the site makes it difficult for Google to effectively crawl its content. The site was temporarily unavailable when we tried to crawl it or we received an error when we tried to crawl it. You can use Google Webmaster Tools to see if we received errors when trying to crawl your site. Our intent is to represent the content of the internet fairly and accurately. To help make this goal a reality, we offerguidelines as well as tips for building a crawler-friendly site. While there’s no guarantee that our spiders will find a particular site, following these guidelines should increase your site’s chances of showing up in our search results. Consider creating and submitting a detailed Sitemap of your pages. Sitemaps are an easy way for you to submit all your URLs to the Google index and get detailed reports about the visibility of your pages on Google. With Sitemaps, you can automatically keep us informed of all of your current pages and any updates you make to those pages. Please note that submitting a Sitemap doesn’t guarantee that all pages of your site will be crawled or included in our search results. 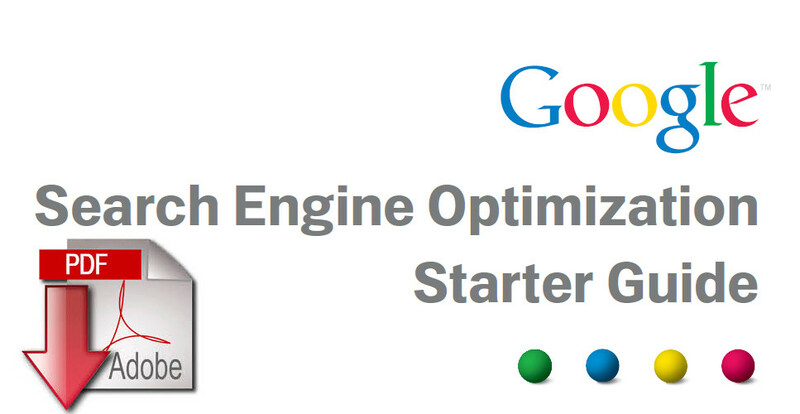 Check out our Search Engine Optimization Starter Guide | If you’re in a hurry, here’s the one-page version. While you consider whether to go with an SEO, you may want to do some research on the industry. Google is one way to do that, of course. You might also seek out a few of the cautionary tales that have appeared in the press, including this article on one particularly aggressive SEO:http://seattletimes.nwsource.com/html/businesstechnology/2002002970_nwbizbriefs12.html. While Google doesn’t comment on specific companies, we’ve encountered firms calling themselves SEOs who follow practices that are clearly beyond the pale of accepted business behavior. Be careful.